Home news Production Spotify Tech New feature: Spotify enables independent artists to upload their own music. New feature: Spotify enables independent artists to upload their own music. If you are a producer, its definitely your time now. The truth is that the title says it all, as you understood it, friends, it's true. Today the Spotify team is announcing a new beta feature that enables independent artists to upload their music to Spotify - directly from Spotify for Artists. As they say, since launched Spotify for Artists, one of the top requested features has been the ability to upload music directly onto Spotify. 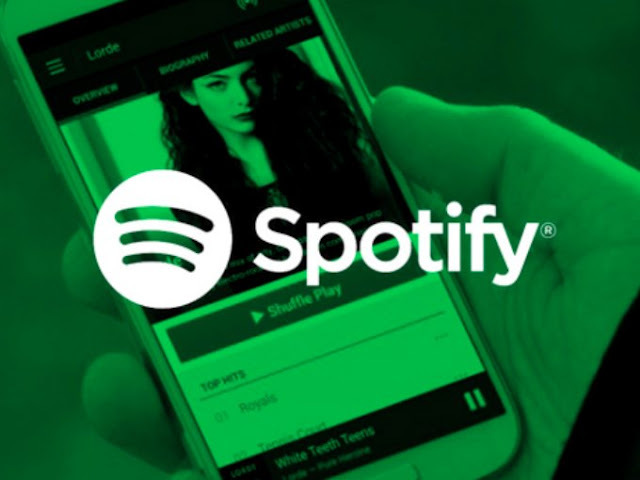 Uploads were typically facilitated by major labels, big records companys and third-party services, but Spotify had listen to their users and the new feature lets music makers do it themselves. 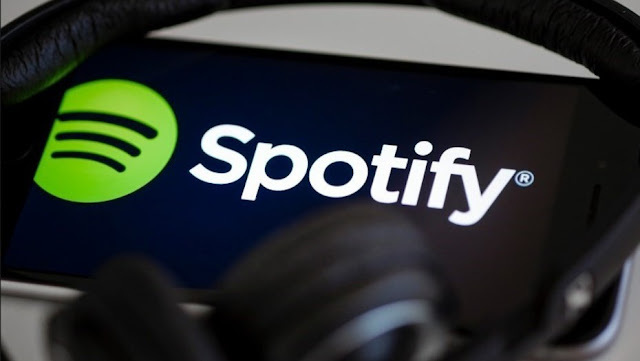 It's currently only available to a select group but is expected to eventually become available to everyone using the Spotify For Artists service after a period of testing. Eligible artists will be able to set a release date, access their tracks' statistics and demographic data, and see projected royalty earnings.